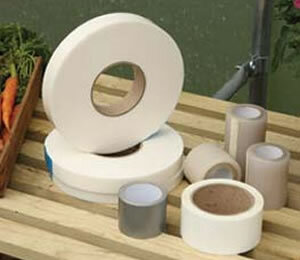 As winter loosens its icy grip, March is a good time to do the spring cleaning in your polytunnel. 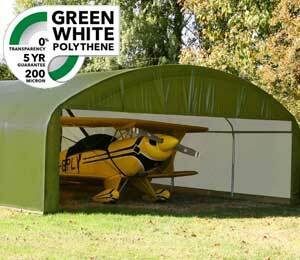 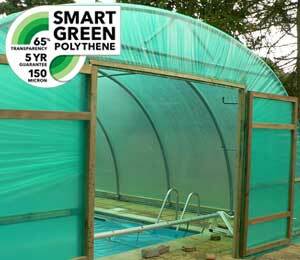 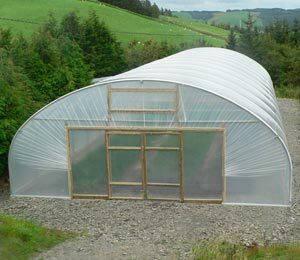 Have a good clear out and tidy up, and clean the polytunnel plastic from top to bottom. 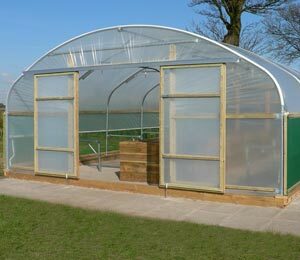 Practising good hygiene and being disciplined in your polytunnel practices in the early spring will make it much easier throughout the growing season to come. 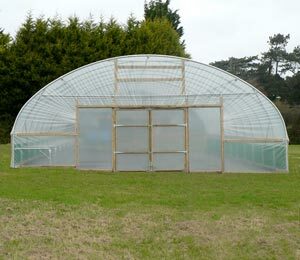 If you have done well, you may still have a variety of overwinter crops in your polytunnel. 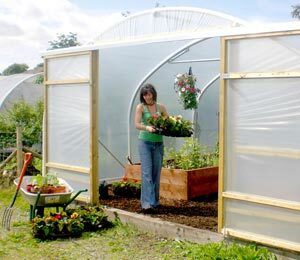 March is often a good time to begin to clear out and harvest the last of these winter vegetables to make space for the spring planting. 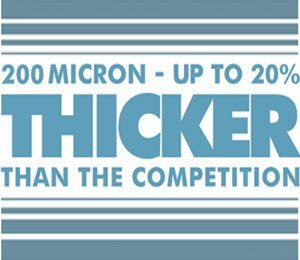 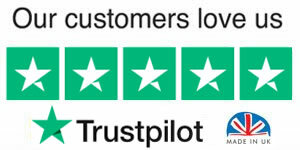 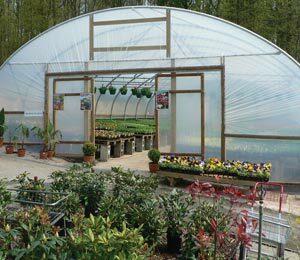 Remember that as the spring arrives and temperatures and sunshine hours increase, you will need to step up your efforts once more when it comes to watering your polytunnel plants. 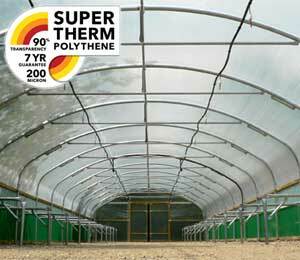 Remember also that even when the weather is still cool outside, inside your polytunnel the temperatures can increase quickly on a sunny day. 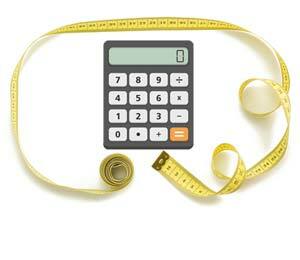 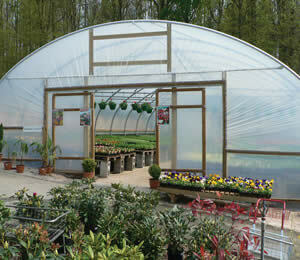 Make sure there is adequate ventilation once the spring sunshine arrives. 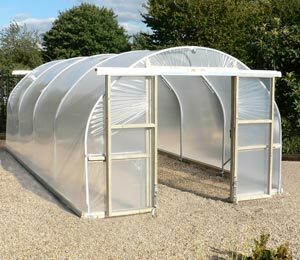 In March, you may be considering hardening off seedlings grown indoors and transferring some young plants to your polytunnel. 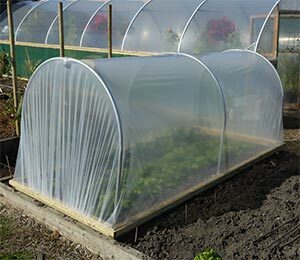 Take care to introduce plants slowly to cooler, more exposed conditions and keep some cloches and row covers on hand in case of any unexpected cold snaps or late frosts early in spring. 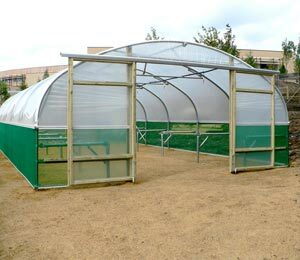 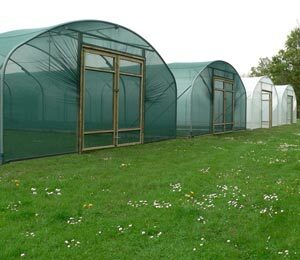 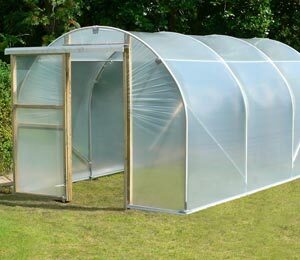 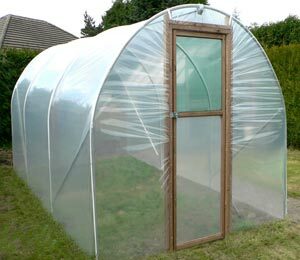 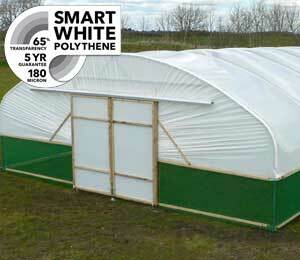 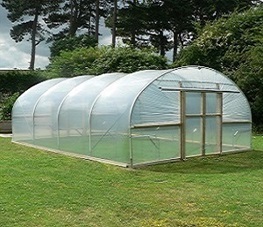 March is also the time to think about preparing your polytunnel growing areas for the main growing season. 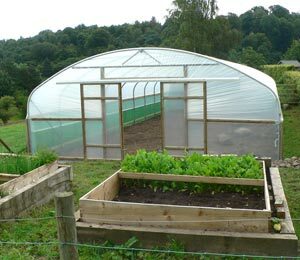 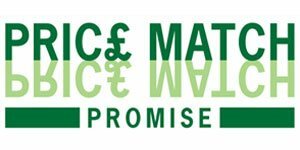 Add organic matter/ mulches to feed the soil and ensure continued fertility in your growing spaces as soon as you clear away winter crops, and transplant some seedlings or direct sow some seeds later in the month. 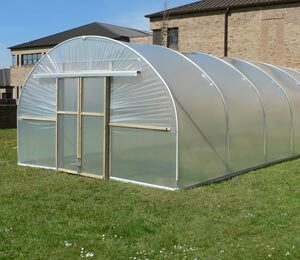 While the soil outside will still be too cold to plant much, inside your polytunnel, March may well be a good time to get growing.